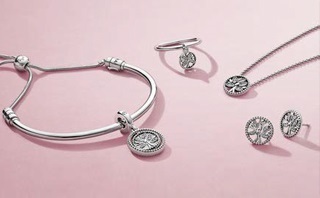 Inspired by friendship bracelets and perfect for stacking and personalising. 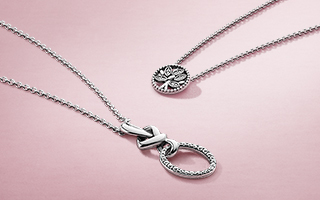 Play with padlock clasps you can mix, match and wear on necklaces too. 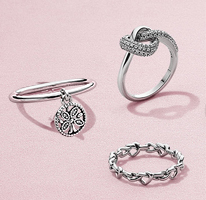 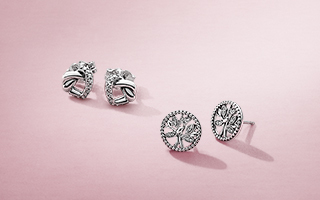 Add one petite to a Moments floating locket bangle or dangle, or the PANDORA Reflexions locket charm. 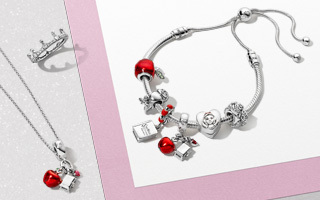 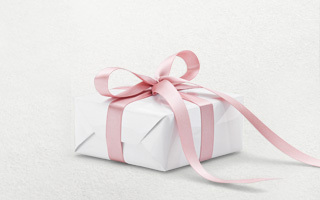 Hand-finished Moments charm bracelets and bangles are our classic designs – often with a twist – available in sterling silver, PANDORA Rose, PANDORA Shine: 18k gold-plated sterling silver, leather and fabric cord. 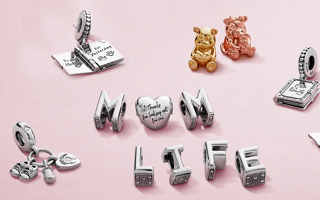 You can personalise Moments bracelets with finely crafted Moments charms, dangles, clip, spacers and safety chains to express a style story.